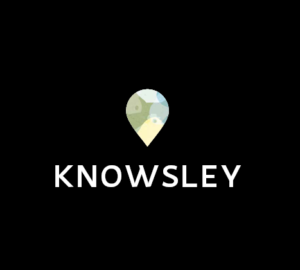 Fifteen minutes from Liverpool City Centre and 30 minutes from Manchester, Knowsley is perfectly positioned for travel in the UK, to Europe and beyond. Sitting directly on the region’s motorway network, you can reach more than 50% of the entire UK population within a four hour drive. 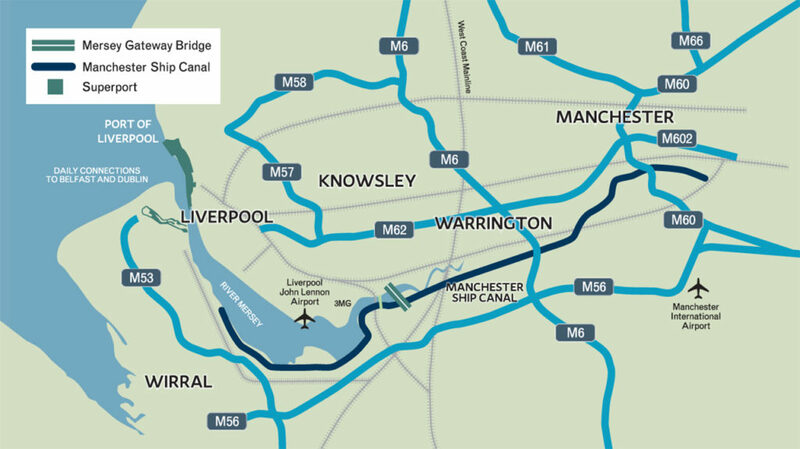 Knowsley is well connected by road, rail and air – with two international airports both within a 40 minute drive. In addition, the major development of the Port of Liverpool is only eight miles away, creating the UK’s most central deep water container terminal with the capacity to accommodate 95% of the world’s container vessels.